Corrigasleggaun is the 46th highest place in Ireland. Picture from csd : The view SW from the southern apporaches to Corrigasleggaun. 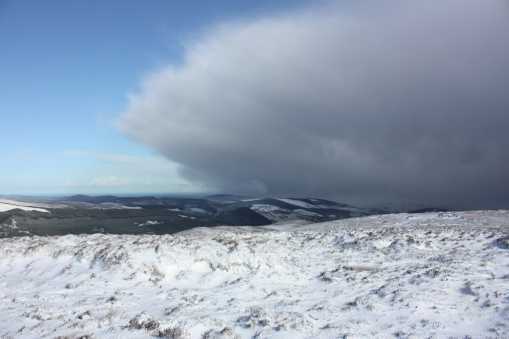 Picture: The view SW from the southern apporaches to Corrigasleggaun.